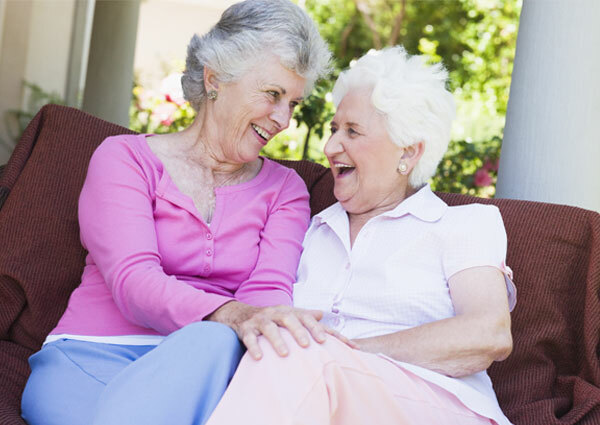 Why Join our Seniors Helping Seniors® Northwest Indiana Caregiver Team? Working for Seniors Helping Seniors® Northwest Indiana in-home services can add meaning to your life through the positive impact you have on others, while earning additional income. If you’re interested in joining our Seniors Helping Seniors® Northwest Indiana team, contact us today!